Fasting differs from cleansing in the sense that you consume unstrained juices when cleansing. 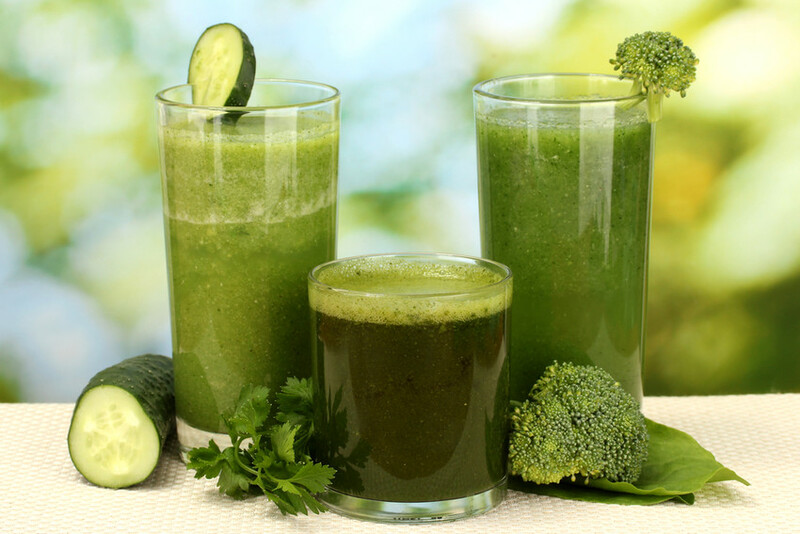 During fasting regardless of the period, the best juice fast recipes for blender are strained before consumed. 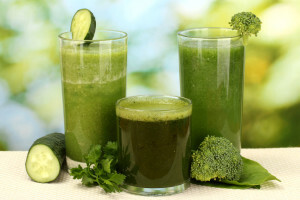 Solids in your juice encourage the digestive process to start and hunger pains begin. Add the listed ingredients to the blender jug and blend on highest-level setting. The consistency will be of a smoothie after two to three minutes. Strain, pour into glasses and enjoy or chill before serving. · 2 cups combination of organic vegetables rich in calcium; cauliflower, broccoli, parsley, turnips, spinach, watercress, beet tops. Wash the produce you are using without peeling carrots and beets as most nutrients are locked in the skin. Add the ingredients and water in a blender and blend on high for two minutes, before straining ad serving. Use your blender to add the ingredients and add a cup of ice, blend until smooth, sprinkle with cinnamon and enjoy. Strain if any pieces are visible. After blending the ingredients, strain and serve. Process all ingredients in a blender, strain and serve. Blend, sieve and drink, can also be served over ice or ice added to ingredients when blending. Blend all ingredients, sieve, and enjoy. Great for breakfast, lunch or a snack. Prepare the vegetables and blend before serving and drinking for an evening meal. Blend ingredients for around thirty seconds in a blender and enjoy. Blend ingredients together before serving. The advantage of the best juice fast recipes for blender is that you have the ability to make substitutions if certain ingredients are unappealing to you. Kale for example can be replaced by broccoli or spinach. Change, substitute or replace as needed, but remember to sieve ingredients after blending.